"I remember at the time I was looking at a radio report and suddenly saw Manu Chao getting like 20 spins a week in Albany, NY. What is this? How is this possible?!" That was 2009. WEXT was two years old. Slingerlands native Josh Norek was living in California and was Vice President of Nacional Records. The Latin Alternative currently airs on more than 50 radio stations in cities across the United States including Los Angeles, Dallas, Philadelphia, Baltimore and Rochester. ‘The Latin Alternative’ is co-hosted by two of the genre’s leading experts, Josh Norek (co-founder of the Latin Alternative Music Conference and president of music royalties collection firm Regalías Digitales) and Ernesto Lechner (contributing writer for the LA Times and author of the book ‘Rock en Español: The Latin Alternative Rock Explosion’). ‘The Latin Alternative’ features a mix of high profile artist interviews and the latest new music; Among the artists to appear on the show in recent years are such Grammy and Latin Grammy-winning acts as Natalia Lafourcade, Los Lobos, Bomba Estereo, Eddie Palmieri, Los Amigos Invisibles, Ana Tijoux, Alex Cuba, Ozomatli and Jaguares. 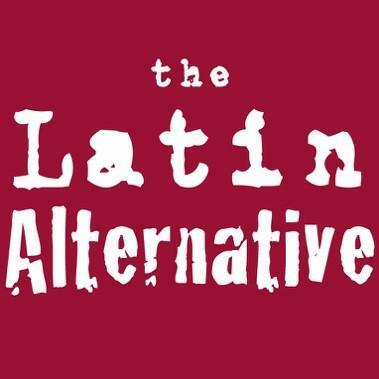 The Latin Alternative's 300th episode will air Friday, March 1 at 11pm on Exit 97.7 and 106.1 WEXT. 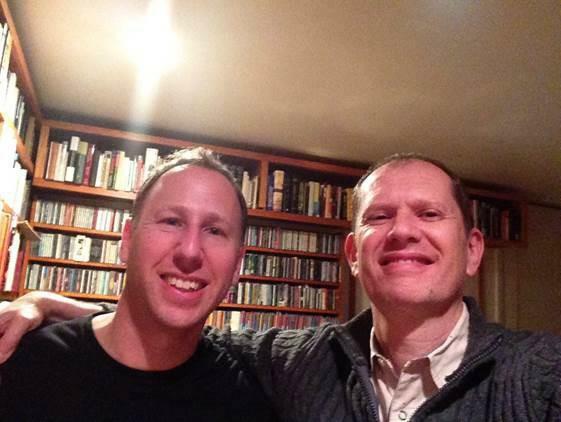 The Latin Alternative's Technical Producer Dave Michaels talks to Josh Norek about the show's birth and how he and co-host Ernesto Lechner will commemorate its 300th episode. Hear our conversation with Josh Norek February 22 in the 9am hour, February 26 in the 7am hour after Breakfast With The Beatles, and March 1 in the 7pm hour on Exit 97.7 and 106.1 WEXT Radio.